Stay on top of your media coverage and developing issues when you’re on the go. Optimized for mobile, review content results, flag and file away with a single click, collaborate with peers and share immediately to social sites. Your dedicated Fullintel analyst reviews all search results, filtering out the noise to ensure only the most relevant results are returned. 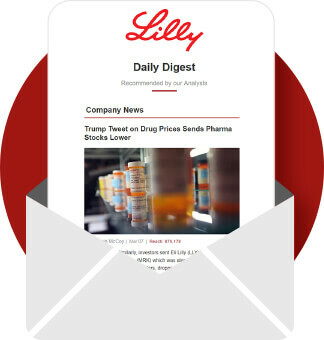 Your Fullintel analyst will ensure the top 10-20 stories are flagged as important, for you to prioritize reading and give immediate insight into the day’s top stories. Coverage will be manually sorted and filed into custom monitoring topics prior to your review, to make analysis and interpretation faster and more efficient. Team members and stakeholders can personalize their dashboard experience to only see the returned results for the topics of interest to them. All articles include up-to-date author details, including links to their social networks and trending tweets from their social accounts. Discuss specific articles directly with team members within the application, and receive notifications when others respond. 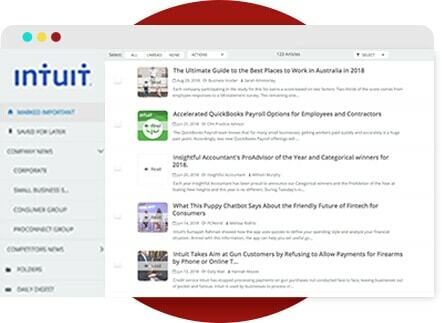 Quickly share trending articles and search results to connected social sites like LinkedIn, Twitter and Facebook. We’ve packaged everything up into an online, cloud-based dashboard that can be customized to each user’s needs and preferences.